Once considered a settlement for the blue rinse brigade, Bournemouth has risen from the ashes and through the ranks to become the most popular British destination for the Great British institution that is the stag weekend. That’s right, the Bournemouth stag do is top dog, but why so? Let’s delve deep into this seaside Dorset town and find out why. Something for everyone The main reason that Bournemouth is popular could be that it offers something for everyone, whether you’re looking for a place to eat or deciding which club to visit at the weekend, chances are you’ll find something that suits your needs and tastes. The city’s lively atmosphere makes it the perfect place to come for a stag weekend, and the wide variety of pubs and clubs further enforces that; such as The Goat and Tricycle. A traditional real ale pub, The Goat and Tricycle is a shining example of the choice of drinking establishments that Bournemouth offers, complimenting more modern establishments. Great atmosphere Unique clubs such as the Old Fire Station add to that atmosphere, and this is just one of several venues where you’ll find big name DJs passing through on the weekends. Many other clubs such as Lava Ignite allow stag groups to pre-book VIP suites and booths at the weekend, something that the Stag Company can take care of if you book your Bournemouth stag do with us. I do like to be beside the seaside Bournemouth is also famous for its beach of course, and it’s proved to be mightily popular for as long as anyone can remember. Even Oasis shot the cover for their ‘All Around the World’ single on Bournemouth beach. With seven miles of sandy beaches it’s no surprise to see most of the city’s residents donning their speedos and swimming costumes during the summer months. Surfing off the Bournemouth coast is also popular, so much so that an artificial reef, the first of its kind in the Northern Hemisphere was constructed to enhance the surfing conditions in Boscombe. 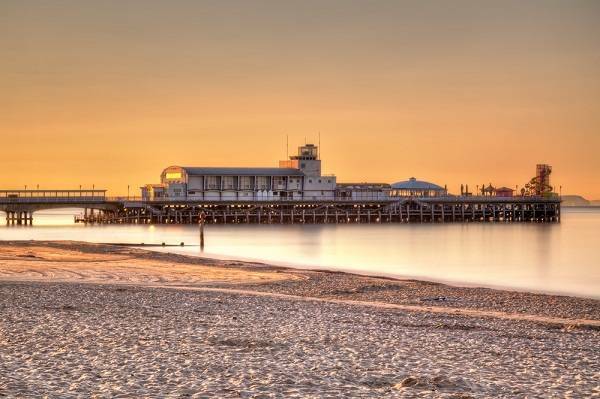 Bournemouth Pier is pretty much slap bang in the middle of the city’s sandy beaches, and as a result draws huge crowds throughout the tourist season. You can see the Isle of Wight from the pier, and it is great for photo opportunities and relaxing with your friends. The pier is also home to a restaurant, Key West, which sits at the end of the pier and as a result gives some amazing 300 degree views out to sea. 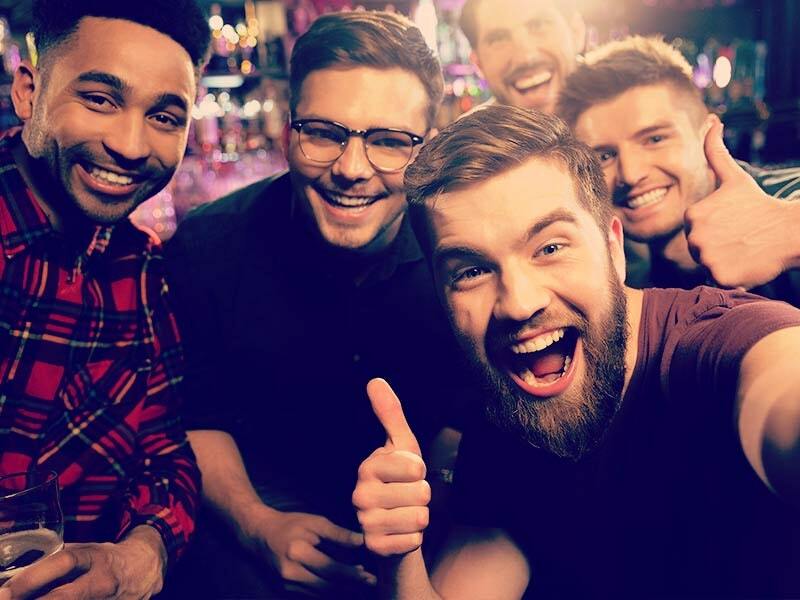 Everything you need for a stag weekend to remember While the nightlife and the seaside are Bournemouth’s big hitters, there is still more that makes it great for stag weekends. 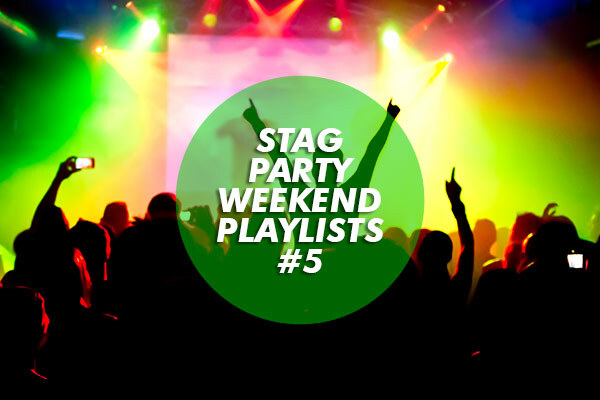 There are more fun activities and events available than you could possibly imagine, and definitely too many for any group of stags to cover in one weekend. So when you decide to head to the Dorset coast to celebrate your best mate’s last night of freedom, you’ll have to think long and hard about what you want to do. 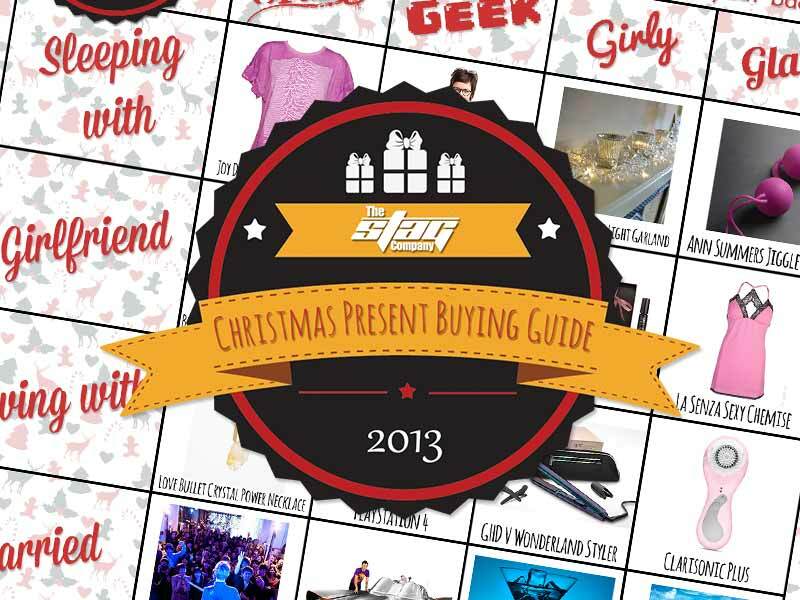 Some of my favourites would have to be Zorbing, Quad biking, Paintballing, and the Boat Party. You can also have surfing lessons, see, something for everyone!